Germany’s democratic socialist political party Die Linke has proposed a draft bill aimed at banning weapons exports to Saudi Arabia and the United Arab Emirates (UAE) for their role in the three-year-old Yemen war, which has claimed the lives of thousands of civilians in the impoverished Arab country. The bill seeks to prevent weapons exports and all other related goods and services to the two countries over their human rights abuses in Yemen. The proposed law, if approved, would not only stop future transactions from being made but would also retroactively recall deals already made. 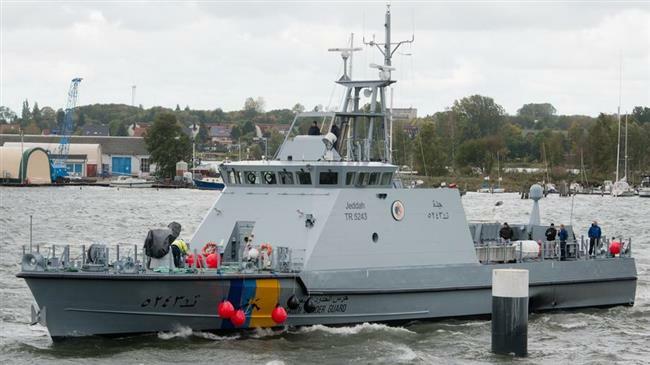 There are reports that German-made patrol boats bought by Saudi Arabia were used to blockade Yemeni ports from receiving aid and basic commodities , which consequently exacerbated the dire humanitarian situation in the conflict-plagued country. The Yemeni Ministry of Human Rights announced in a statement on March 25 that the Saudi-led war had left 600,000 civilians dead and injured since March 2015. The UAE is Saudi Arabia’s key partner in its deadly military campaign against Yemen. A high-ranking UN aid official recently warned against the “catastrophic” living conditions in Yemen, stating that there was a growing risk of famine and cholera there. “After three years of conflict, conditions in Yemen are catastrophic,” John Ging, UN director of aid operations, told the UN Security Council on February 27. Ging said cholera had infected 1.1 million people in Yemen since last April, and a new outbreak of diphtheria had occurred in the war-ravaged Arab country since 1982.